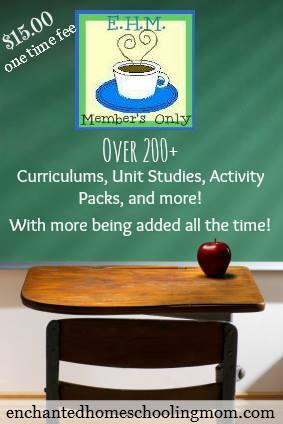 Jill from Enchanted Homeschool Mom is running a Back to School Campaign from 17 May till 23 August 2013 on her Members Only site. I’ve purchased the membership and I’m very impressed with her printables. Our current favourites are the Princess Manuscript Alphabet Wall Cards and Super Hero Alphabet Wall Cards! 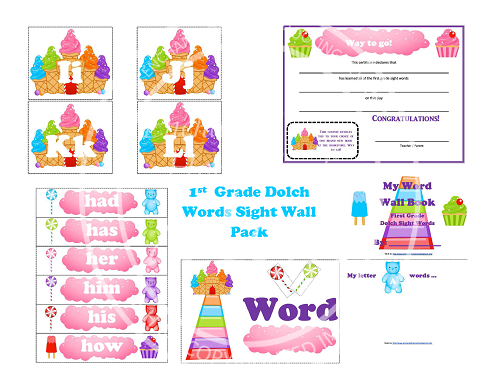 I love the idea of a Word Wall. I never did one with Noo, but I’m thinking that Koko is going to have one next year. By using the discount code ehmchristmasinjuly at checkout you will be able to get a lifetime membership to my E.H.M. Member’s Only Website for ONLY $7.50! That’s 50% off!!! Offer valid till today, so don’t delay!